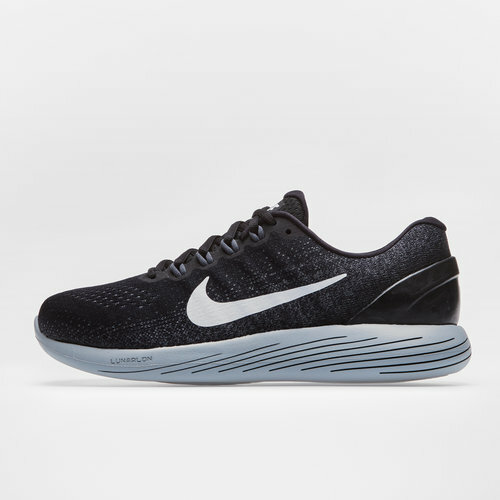 Lightweight, comfortable and of course extremely stylish, for running, training and casual wear, slip on a pair of the Nike Lunarglide 9 Running Shoes in Black, White, Dark Grey and Wolf Grey. The Nike Lunarglide has a breathable synthetic mesh upper that provides comfort and helps keep your feet cool whilst Flywire cabling creates an adaptive fit and provides support. 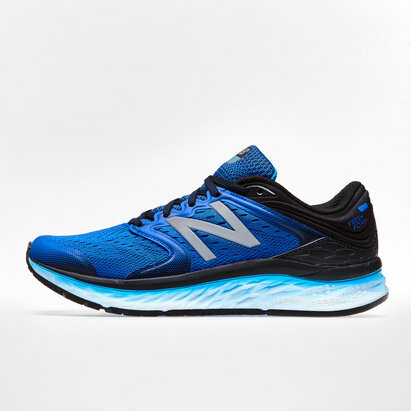 The collar of the trainer is lined with lightweight foam for additional comfort. Built upon a Dynamic Support platform, these Nike trainers provide lightweight stability, support and comfort without compromising on weight. 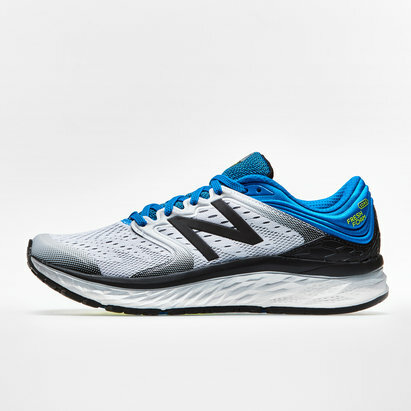 The highlight of the shoe, however, is the soft Lunarlon midsole that features laser cut lines that collapse with every step to deliver a smoother ride. Moulded pods with a fingerprint-like pattern on the outsole are able to reduce shock impacts and improve cushioning. Perfect for runners of all types, benefit from the incredible comfort of these Nike Lunarglide 9 Mens Running Shoes that also makes a great off field option.